A square that connects people with the town. For example, rather than by painstakingly checking travel guidebooks, you’re more likely to have unforgettable experiences by getting information from casual conversations with people you meet on your travels. We would like to offer all our guests a journey that leads to a deeper connection with the town, in the same way the local residents immerse themselves in the town every day. Our aim is to be a “town square” where tourists and locals can share the same space and time with each other. 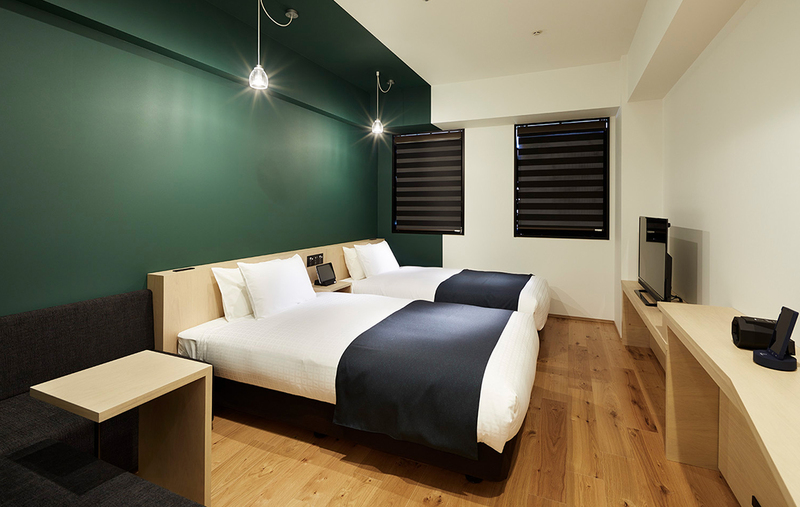 Our hotel adopts a new style of accommodation that connects People, Food, Things, and Information. 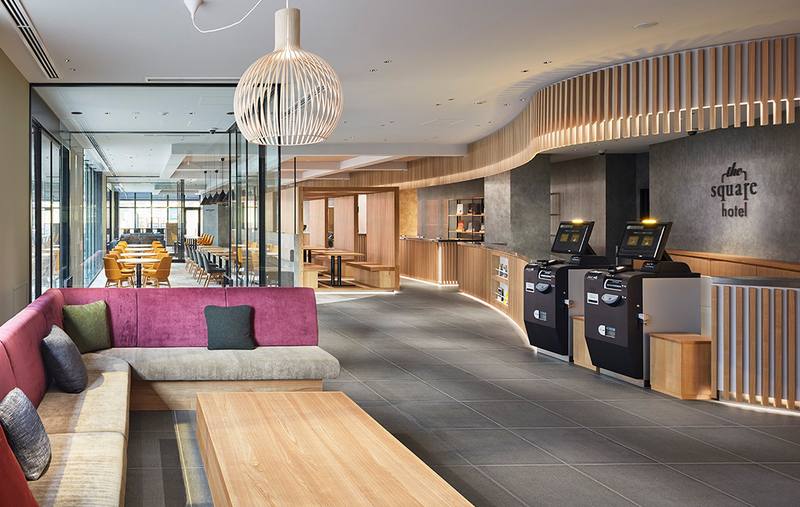 While taking inspiration from the history of Ginza in the design and decoration of spaces, we also place value on modern Ginza charm wherein something new is always being offered, such as by actively collaborating with brands. 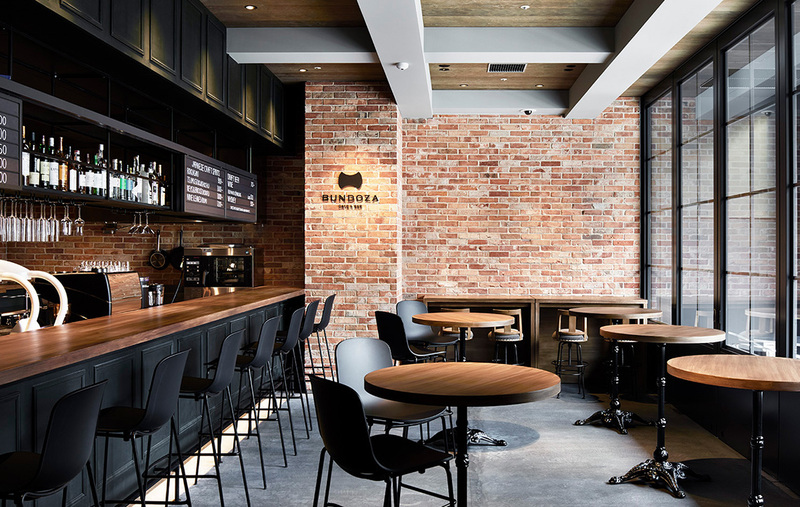 Our aim is to be a concierge serving as a bridge between people and Ginza. 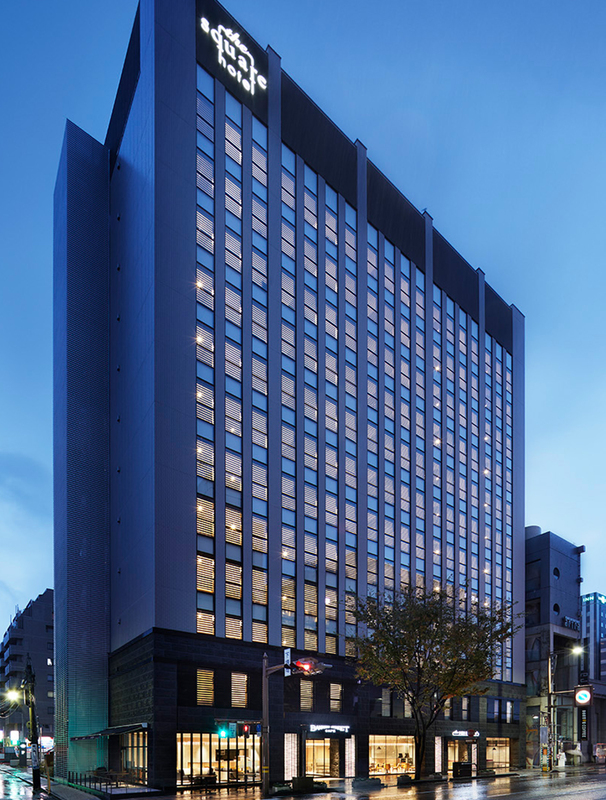 The hotel itself is a hub, and we create special travel experiences by connecting our guests with new attractions in the town of Ginza and facilitating encounters with the locals. 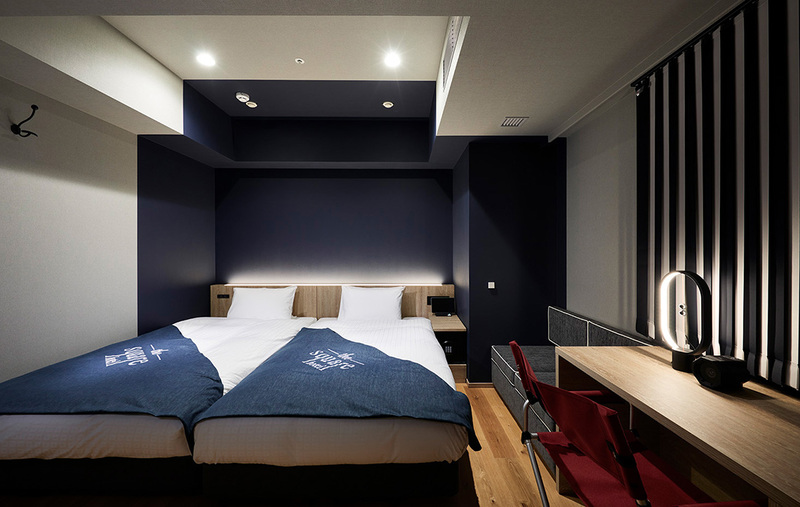 We emphasize connecting with daily life in Kanazawa by incorporating a Kanazawa-esque feel into the space, such as by using the traditional Kaga-gosai or “the five colors of Kaga” in every room, and by making the hotel itself a space that is open to the town. Experience this town that is steeped in history and tradition in a more intimate and profound way. 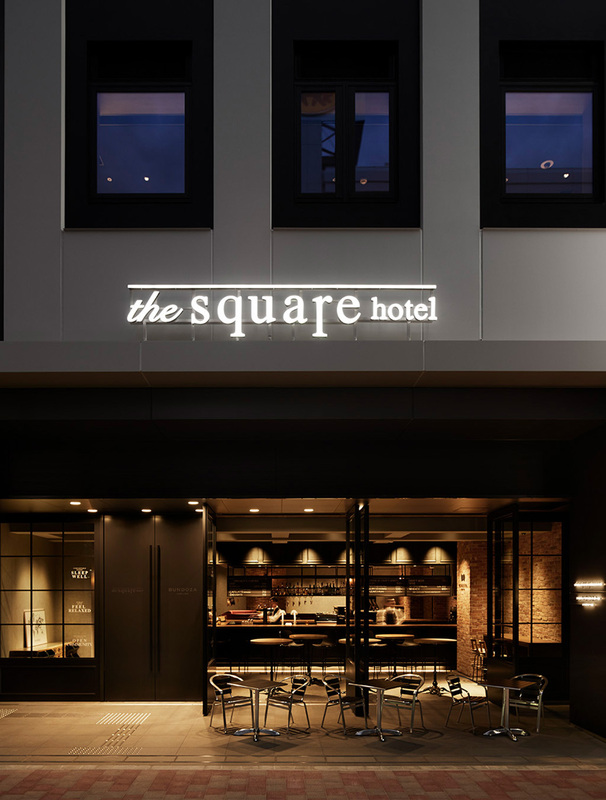 The hotel itself is a hub, and we create special travel experiences by connecting our guests with new attractions in Kanazawa and facilitating encounters with the locals.